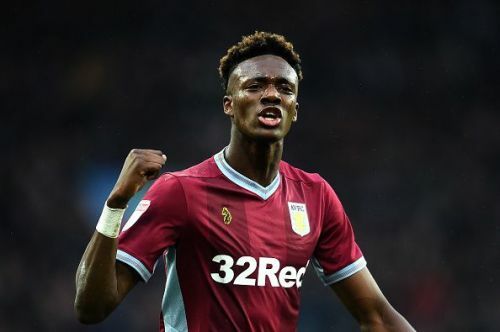 Will Abraham move to the Premier League after dominating in the Championship? We're almost halfway through the January transfer window, and there are more than a few transfer stories coming out of the English Championship. The Winter window is always an important time for Championship teams as they can re-evaluate their squads and dot the I's and dash the T's. Clubs like Leeds United and Sheffield United will be looking to buy players to boost their chances of Promotion while the likes of Reading and Ipswitch Town will be getting players in to inspire the side to get out of the relegation zone. So here are the top stories from the Championship! Hull City Manager, Nigel Adkins admitted on Thursday that a deal for Cardiff centre-back Matthew Connolly is in the process and should be completed soon. 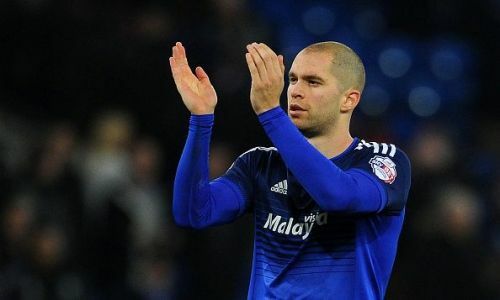 Connolly has played zero Premier League minutes for Neil Warnock's Cardiff and has been reduced to a rotation player. The 31-year-old's contract expires at the end of the Season, and he is desperate to make the switch to Hull City. Connolly's only appearance for Cardiff this Season came way back in August in the EFL Cup against Norwich City which eventually ended in defeat. Hull City will be pleased to acquire the Englishman's services as he already has been a part of four Championship sides, QPR, Reading, Watford and Cardiff, all of whom eventually got promoted to the Premier League. Connolly is a direct replacement for Tommy Elphick who has been called up by parent Club Aston Villa. Adkins will be hoping to seal this transfer as soon as possible and then move on to acquiring a winger in their pursuit to push higher than 13th place.